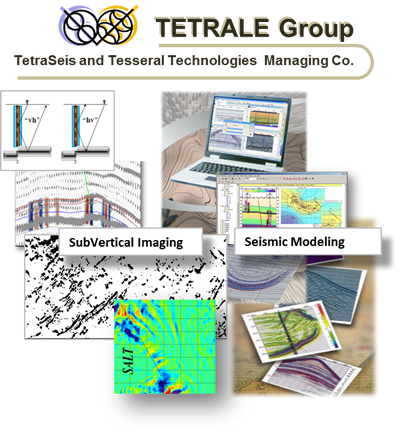 Tetrale Group Inc. is a managing company which brings together distinct geophysical software products and services that are based on proprietary, patented technology. 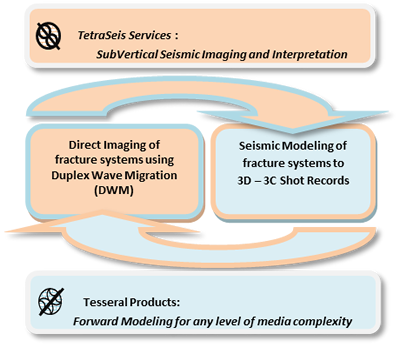 TetraSeis - advanced processing technologies for imaging subtle vertical boundaries such as zero throw faults and fluid filled fracture systems that are invisible to conventional seismic processing (Duplex Wave Migration - Patented). 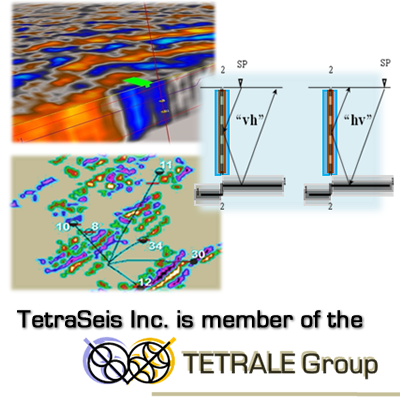 Tesseral - full-wave shot record Forward Modeling for any level of model and media complexity. Up to three fracture systems of arbitrary azimuth and dip can be modeled in each interval. Tetrale Group of Companies is pleased to announce that we have entered into an exclusive Representation and Marketing Agreement with Nat-Frac Mapping Corporation for all of our products and services within North America. Technique of Duplex Wave Migration (DWM) is patented (USA 2005). The Duplex Wave Migration (DWM) algorithm was designed to image Duplex Waveswhich have distinctively different signature from the primary reflections used in conventional seismic imaging. 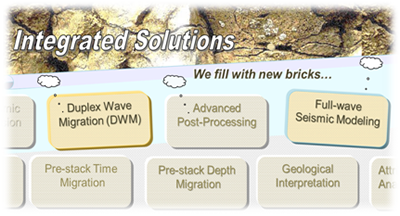 Since 2004 DWM has been used for different 2D and 3D seismic survey conditions and proved to be successful at solving of variety of geological tasks. The Product and Service lines have tight business and technological synergies and market development opportunities. 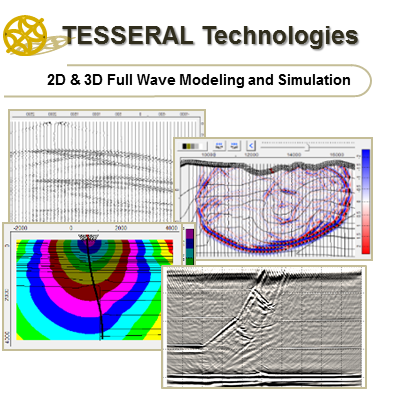 We bring together complementing software products and services based on proprietary, patented technology which found applications in different facets of seismic methods and approaches. Copyright © 2019 www.tetrale.com. All Rights Reserved.